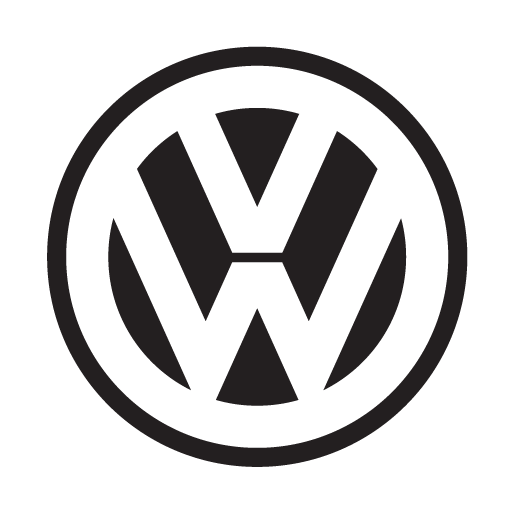 We all have heard about the scandal around Volkswagen manipulating emission numbers. It certainly isn’t a positive news for the VW and for the diesel car users. However, let’s have a look at the EU politics and discuss why this even happened and why VW is not the only one with this issue. 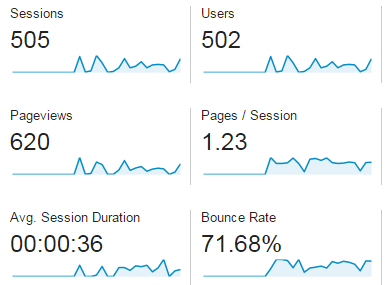 Google Analytics fake traffic – how to get rid of it? In one of the previous articles, we showed you how to use filters to exclude spam in Google Analytics. This solution was quite good, however, the spammers get better and we have to use a better technique to fight them back. We recently published a short article about increasing spam in google analytics. The spammy traffic is not only in the “Referrals” category as many think, but even in the “Direct“. We advised to create a new view within your analytics account and filter the spammy referrals. The hard part with this approach is that it does not work for 100% as the spammers come up with new domains. As a web developer or a blog owner, you know very well how difficult it is to fight spam. Sometimes it is a total nightmare. I remember an experience getting over 2000 spam comments within a few minutes. Today, there is a lot of effective ways how to fight this kind of spam. You might want to migrate your WordPress website to a new hosting for various reasons. 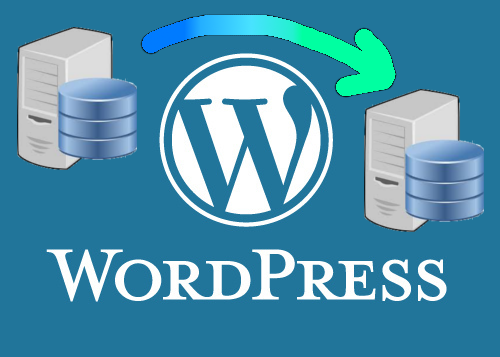 However, the migration process does not mean only to copy the wordpress files. The old domain name is saved in the mySQL database on several places. The new website will simply not work properly. Images will not be visible, you might ne be even able to log in to wp-admin. Let me explain the whole migration process step by step. I will include several screenshots so that you are sure how the step should be done and how the results should look like. 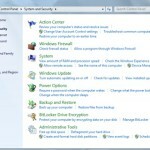 GWXconfigmanager.exe takes 30% of CPU – how to get rid of it? 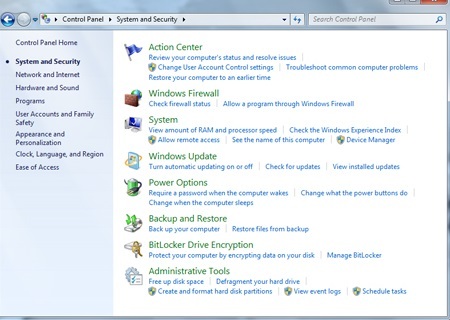 We have recently experienced a power slow down on our PC with Windows 7. We checked the task manager and there was a process running named GWXconfigmanager.exe. This process is signed by Microsoft and if you check the MS site, you will see that it was a part of the update KB3035583. However, the file that was running on our PC looks very suspicious – it could not be killed and the process priority could not be changed as ell. We used “Autoruns” to see when/where this process started. However, not a sign of how this process starts. Iastordatamgrsvc.exe using 30 to 50% of CPU? Recently, many of you experienced a problem that the process called iastordatamgrsvc.exe is using 30 to 50% of the CPU capacity. This file is the application Intel (R) Rapid Storage Technology. It is installed within motherboard drivers and starts eating the CPU power shortly after the start. Here are a few new Skype icons. Enjoy!